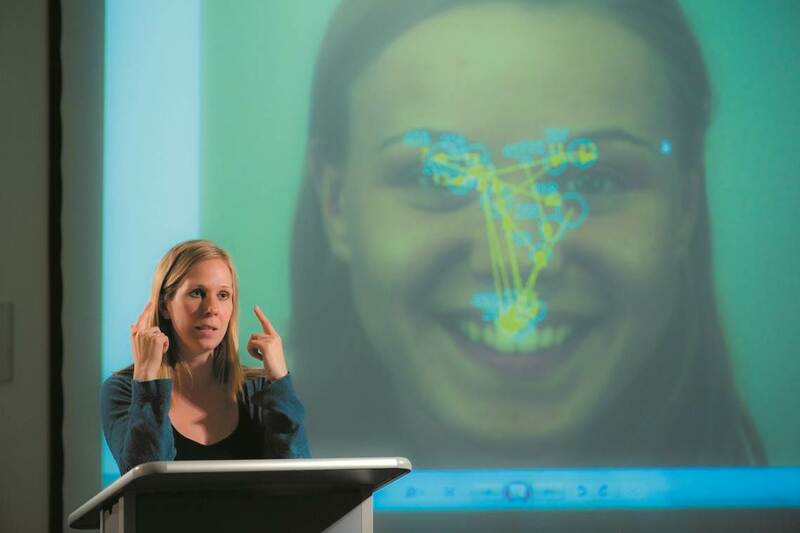 BU’s Centre for Face Processing Disorders is hosting a Roundtable discussion in the House of Commons on 12 June 2014 to seek support to establish an All Parliamentary Group on Prosopagnosia. Prosopagnosia, or ‘face blindness’, is the inability to recognise faces and psychosocial consequences of the condition are thought to be equal to those observed by people with dyslexia or stuttering. There is little to no professional support for people with prosopagnosia, which BU researchers are hoping to address on 12 June 2014. To raise awareness of the condition so people get the help and recognition they so desperately need. The Centre offers diagnosis, cognitive training to improve face recognition and the first ever clinical treatment for the condition, by inhalation of the hormone oxytocin, which provides a short term improvement. This was successfully trialled last year and published in Cortex. Dr Bate has been working with NHS Choices to have prosopagnosia added to their A–Z of conditions. In July last year Norman Lamb MP committed to this in the House of Commons in response to Tobias Ellwood’s written question. This will help to increase understanding among the general public. Parliamentarians wishing to attend the Routable discussion in the House of Commons on 12 June 2014 can find out more by emailing Dr Sarah Bate. We think prosopagnosia should be covered in GP training, teacher training and in school special needs provision. Only then will people really get the recognition and support they so desperately need.